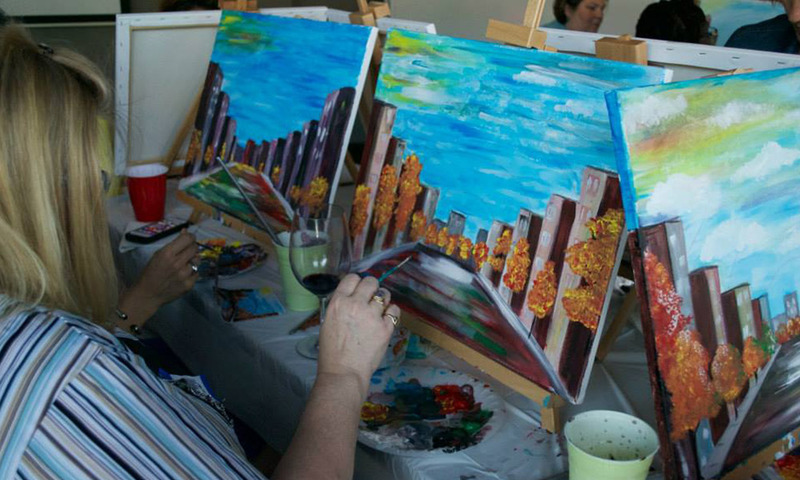 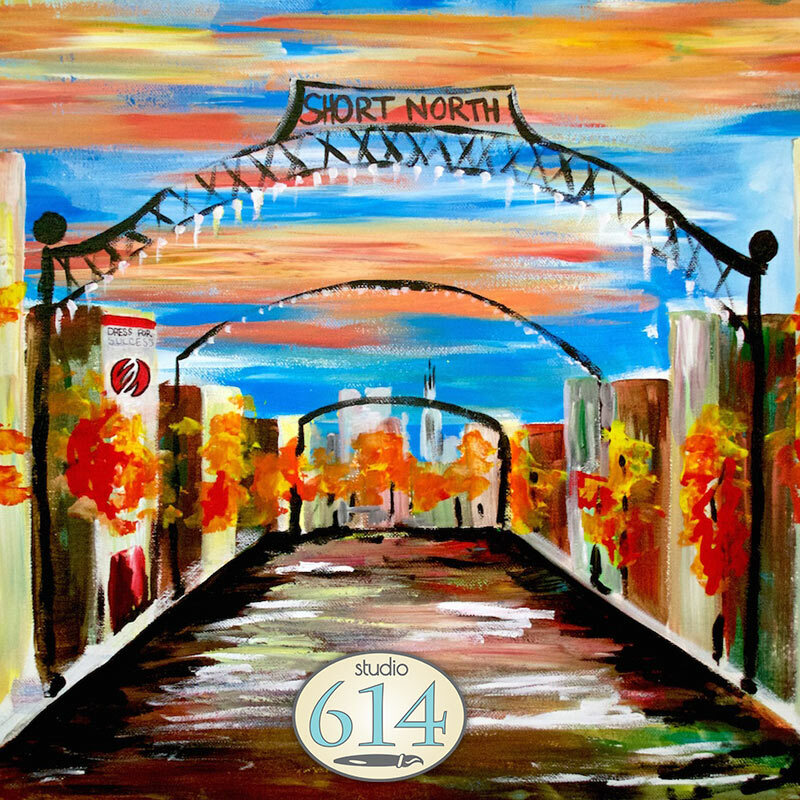 Bring a date or book a private party to drink, snack and recreate one of Columbus’ most iconic sceneries, The Short North Arches. 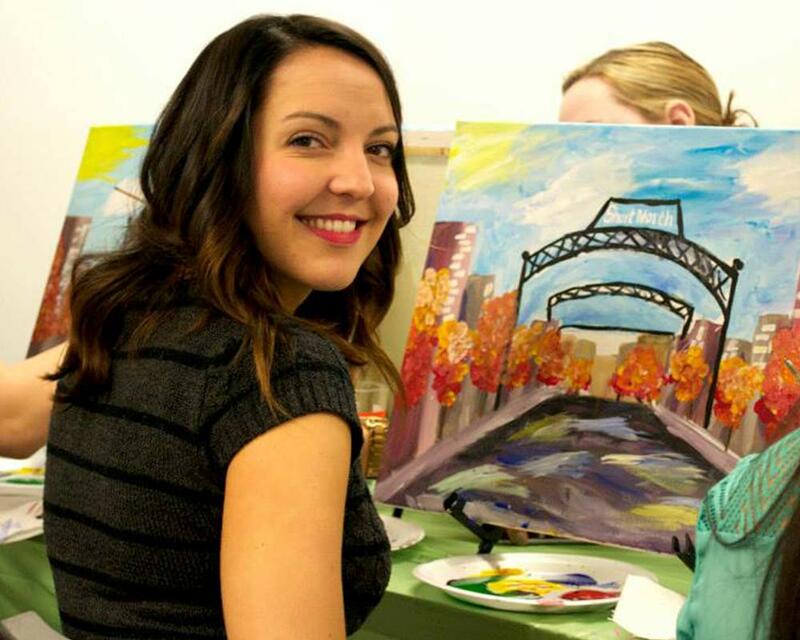 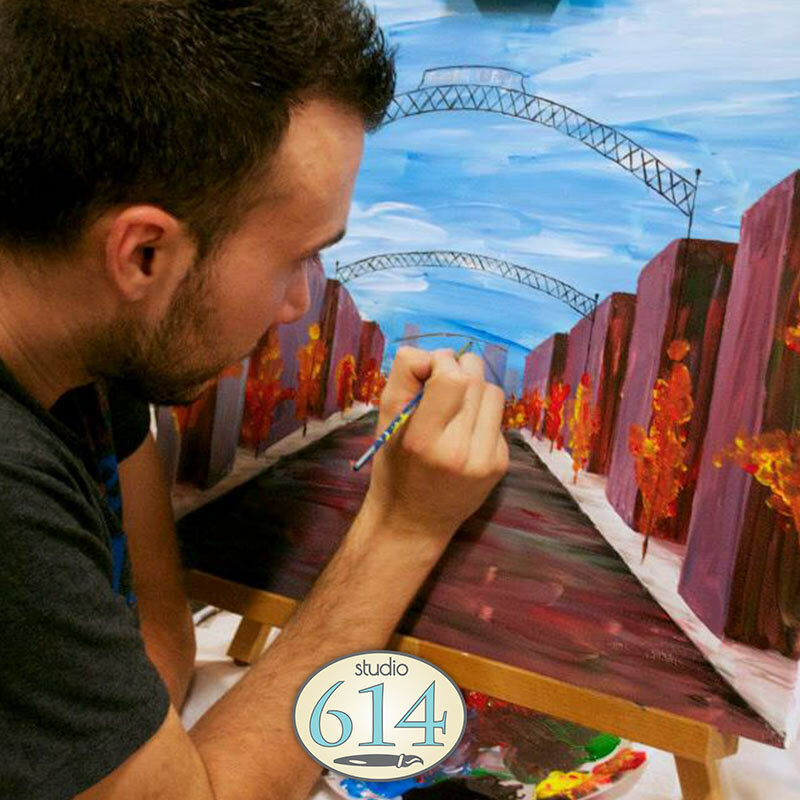 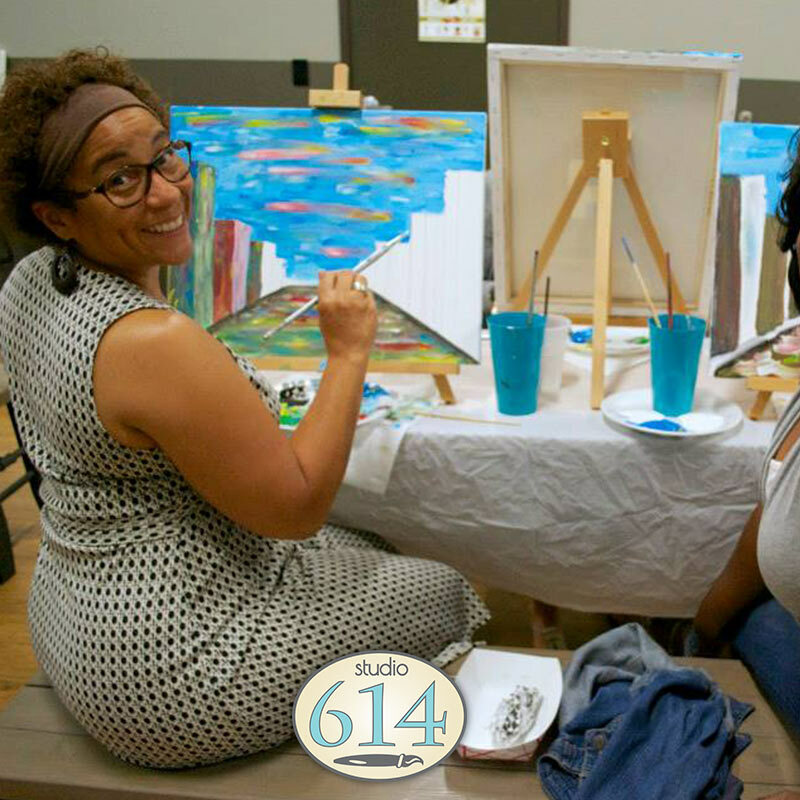 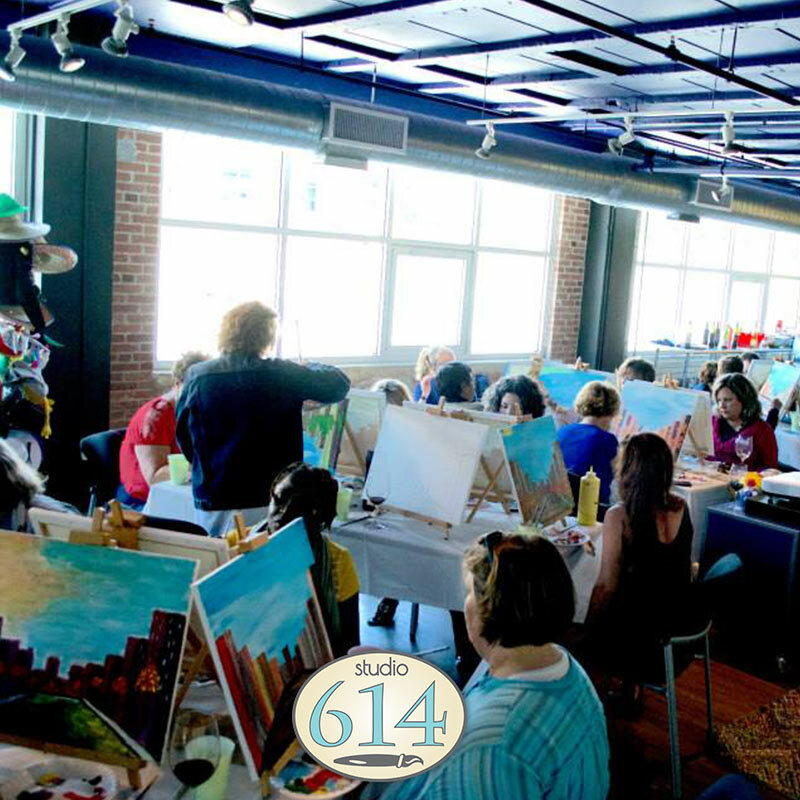 Paint a beautiful 3’x3′ canvas using step by step instructions provided by our talented Studio 614 artists and bring home something you can be proud of! 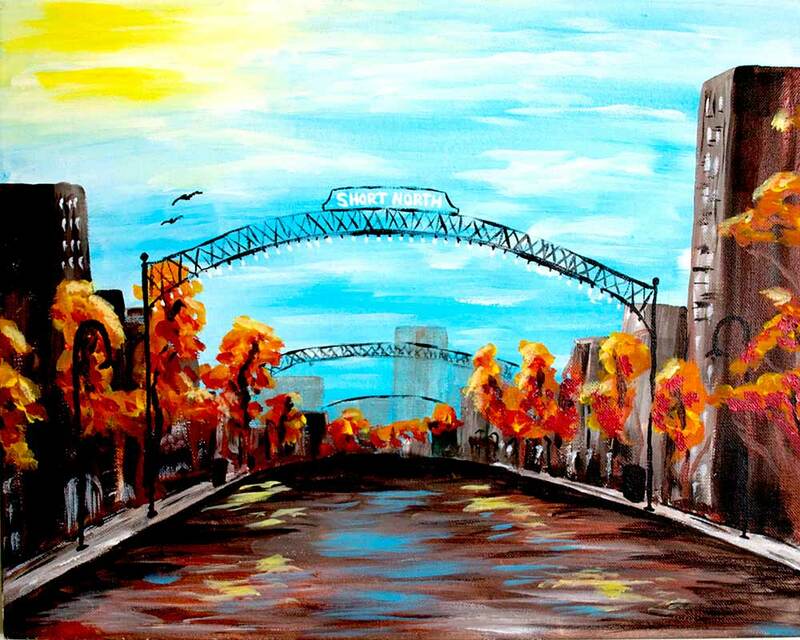 Painting the Short North arches was perfect because I live there, and now I have a painting of my favorite part of the city!